What causes Cartilage Damage and Osteoarthritis (OA)? Cartilage Damage and Osteoarthritis (OA) is the thinning of the protective fibers between bones in joints. The 3 Protein Classes include Cytokines, Matrix Metalloproteinases (MMP’s), and ADAMTS Degradation Proteases. Cytokines work by degrading the cartilage in your joint and the MMP’s and ADAMTS degradation proteases damage your joint by breaking down the cartilage cells. Breakthrough scientific research has discovered the secret to stopping all of these cartilage damaging proteins, a-2-Macroglobulin (A2M). With this significant advancement in the understanding of Osteoarthritis (OA), scientific evidence points to A2M to be the key to stopping OA at the molecular level. A2M is a Broad Spectrum Multi-Purpose Protease Inhibitor with a “bait and trap” mechanism. This “bait and trap” mechanism captures and inactivates the bad chemicals damaging your joints and causing pain. Once these bad chemicals are trapped by the A2M, the body eliminates them through natural mechanisms. Where does Alpha-2-Macroglobulin (A2M) come from? A2M is found in high concentrations in your blood. The A2M found naturally in your blood inhibits all three proteins that break down your cartilage, causing Osteoarthritis (OA). The protective characteristics of A2M designate this vital protein as the human body’s own defense against Osteoarthritis (OA). Similar to your body increasing white blood cells in response to infection, A2M is unregulated in response to a cartilage injury. A significant research study out of Brown University, in collaboration with the National Institute of Health, demonstrated that although concentration of intra-articular A2M is insufficient for joint protection, a supplemental intra-articular injection of A2M provides chondral protection in post-traumatic OA by stopping the progression of Osteoarthritis (OA). 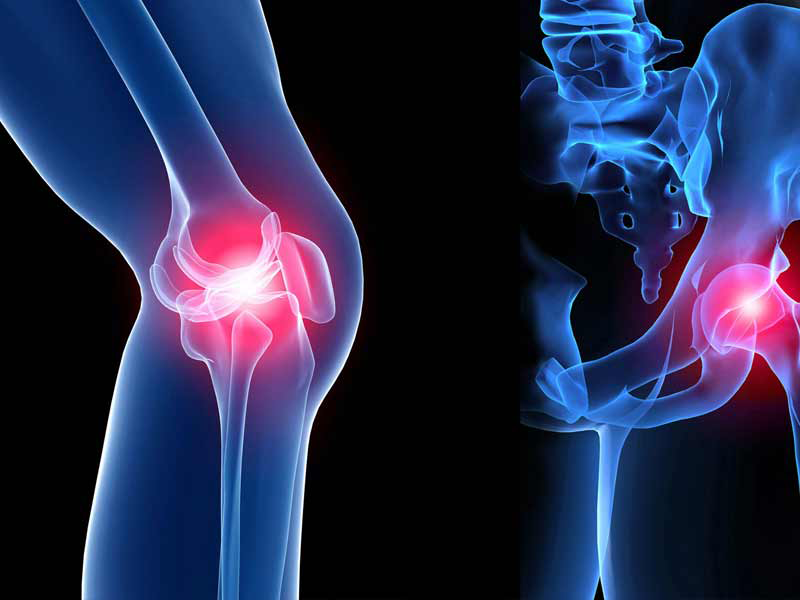 Based on extensive scientific research, concentrated Alpha-2-Macroglobulin (A2M) haas been identified as the primary therapeutic agent for Osteoarthritis (OA). the results of a milestone of research study suggest that therapeutic injection of concentrated A2M supplementation beyond endogenous levels may inhibit protease activity. Additionally, it is noted that early intervention may be critical for preventing or minimizing the development of Post-Traumatic Osteoarthritis (OA).